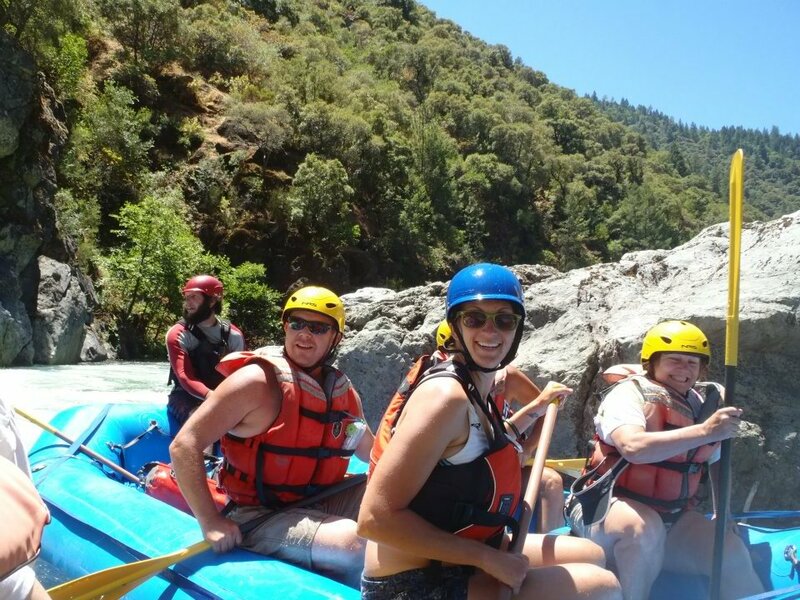 When you begin to feel comfortable on the South Fork and ready to take the next step in whitewater rafting, the Middle Fork is where you belong. 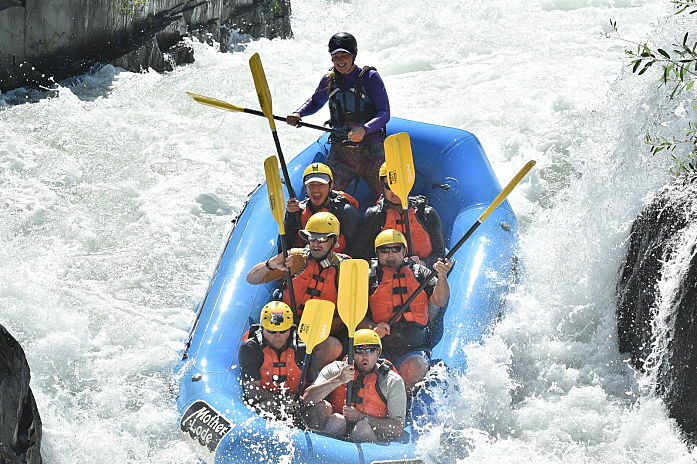 Our all day rafting trip along the Middle Fork is perfect for whitewater enthusiasts who are looking for a bit more excitement and adventure than the South Fork. 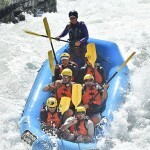 This trip is a full day of on the water action through some of the most pristine and beautiful wilderness in the valley. 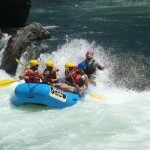 From the moment you launch the fun starts with the first Class III whitewater rapid called Good Morning. 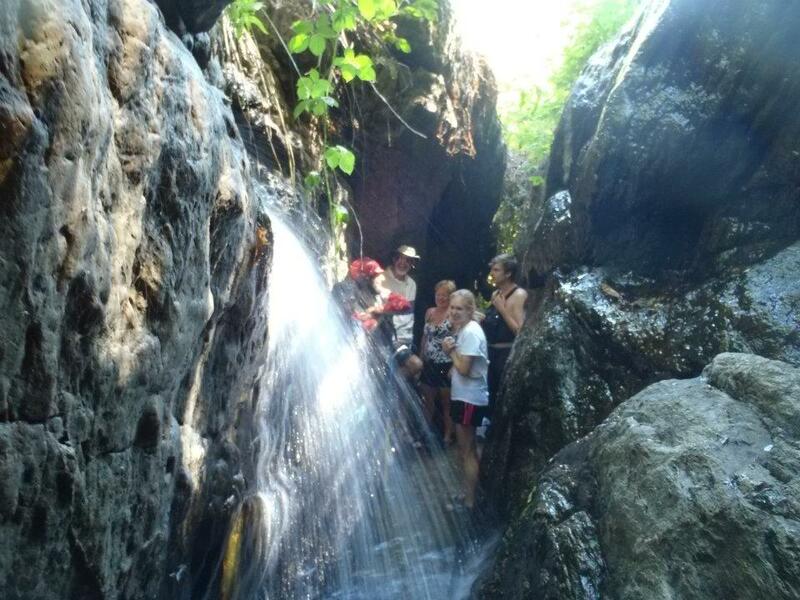 The wild ride continues through Tunnel Chute, a world class rapid churning through a narrow chute blasted by gold-hungry miners in the 19th century and then flows through a 90-foot rock tunnel. 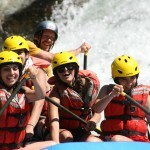 You’ll spend the morning paddling Class III and IV rapids until the roar of the river mellows out after Kanaka Falls. 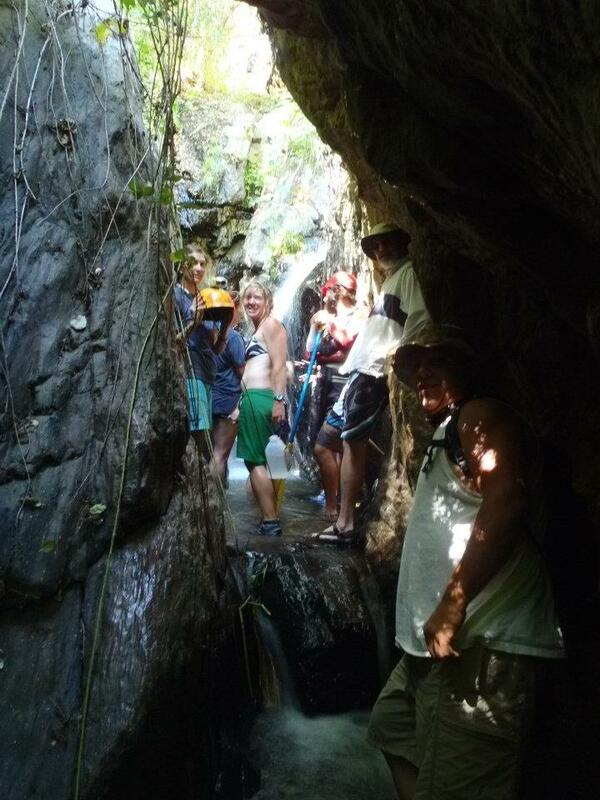 Then you’ll enter a more mellow stretch of river, where you can enjoy the natural wonders of the canyon. 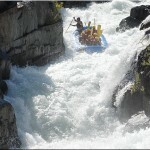 Don’t let this mellow stretch put you to sleep because just downstream awaits Chunder rapid and Ruck-a-Chucky Falls. 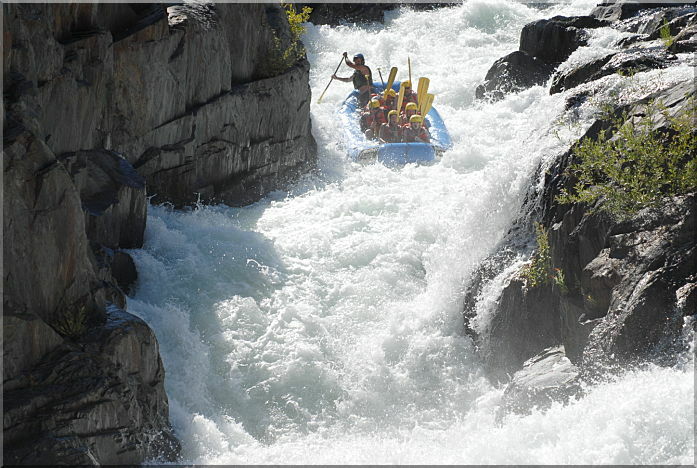 Guides will thoroughly entertain you as they run the rafts solo down the waterfall, maneuvering through boulders before picking you up again to run the next set of class IV rapids. 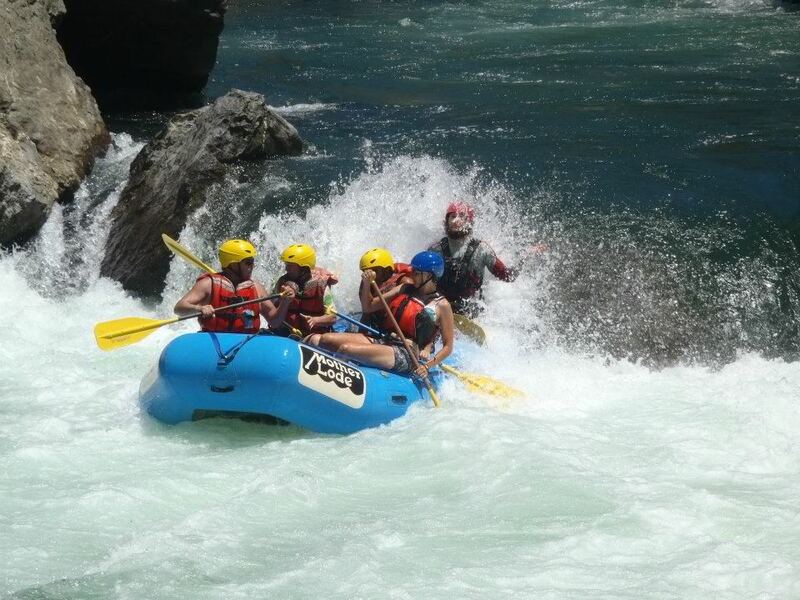 The excitement doesn’t stop as you experience rapids like Texas Chainsaw Mama and Guide Launcher. After this continuous section of rapids, you arrive at the take out at Greenwood Bridge. The one-day Middle Fork rafting trips are spent mostly on the water. 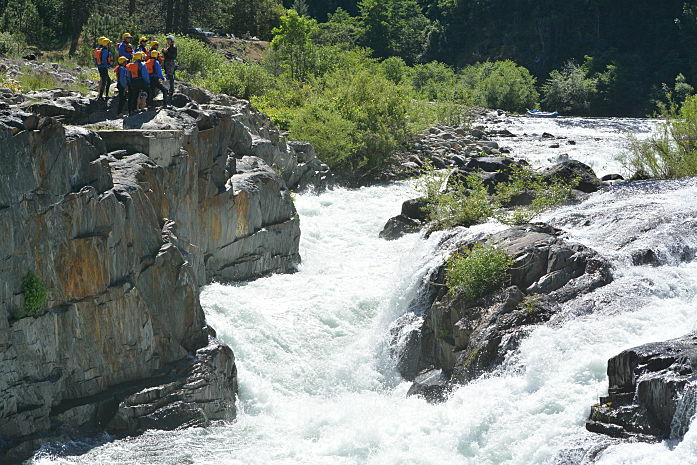 This wild and scenic river trip allows guests to view wide quartz veins, light gray granite and dark gray and black layers of alternating sandstone and some wildlife! You’ll get to take a nice lunch break on a sandy beach where you’re welcome to take a swim, while the guides prepare your lunch. 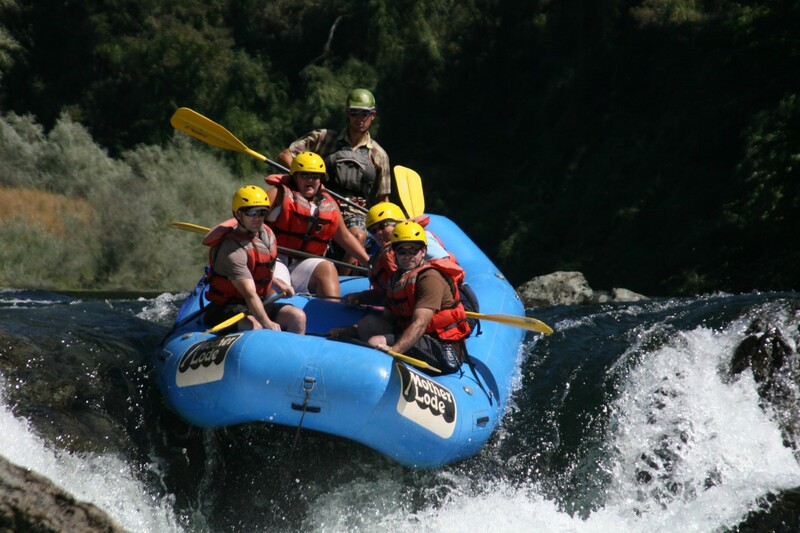 Minimum age is subject to current river conditions and the ability to swim is required on all trips. 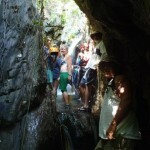 Multi-day trips spend more time off river, exploring river canyons, riverside caves and picking wild blackberries. You’ll camp on an isolated beach where you can snorkel – perhaps you will spot a 5-lb rainbow trout! 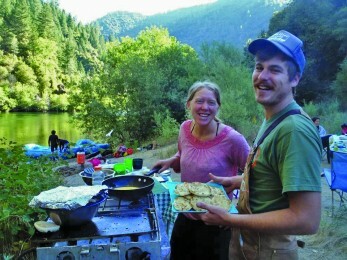 As you relax and evening comes, you are treated to a riverside dinner followed by a warm campfire. As the evening of star gazing and enjoying the serenity of the canyon comes to an end, falling asleep will be easy as you are lulled to sleep by the relaxing sound of the river. 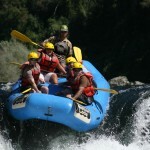 Minimum age is subject to current river conditions and the ability to swim is required on all trips. 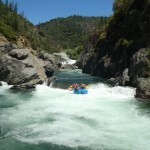 We offer a number of combinations that are sure to satisfy your whitewater appetite. 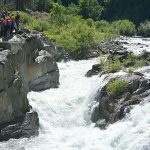 Often, people want a chance to ‘warm up’ before taking on a more difficult river – to get a feel for what it’s like to sit in the boat and experience whitewater. 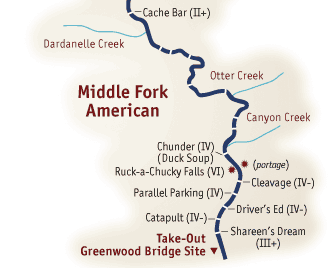 Do this by combining the South Fork with the Middle Fork during the summer. 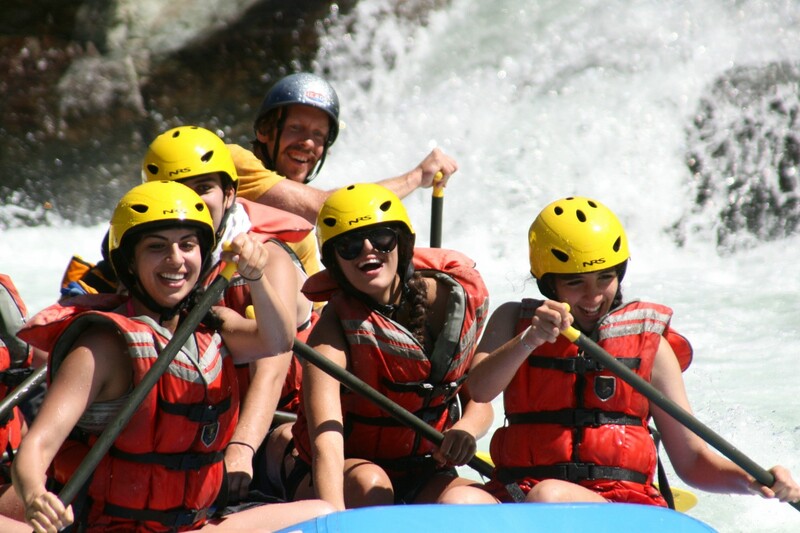 Combination trips give you the chance to enjoy two different rivers and have the luxury of staying at our riverside camp, complete with modern amenities! 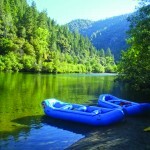 Minimum age is subject to current river conditions and the ability to swim is required on all trips. Available dates vary. 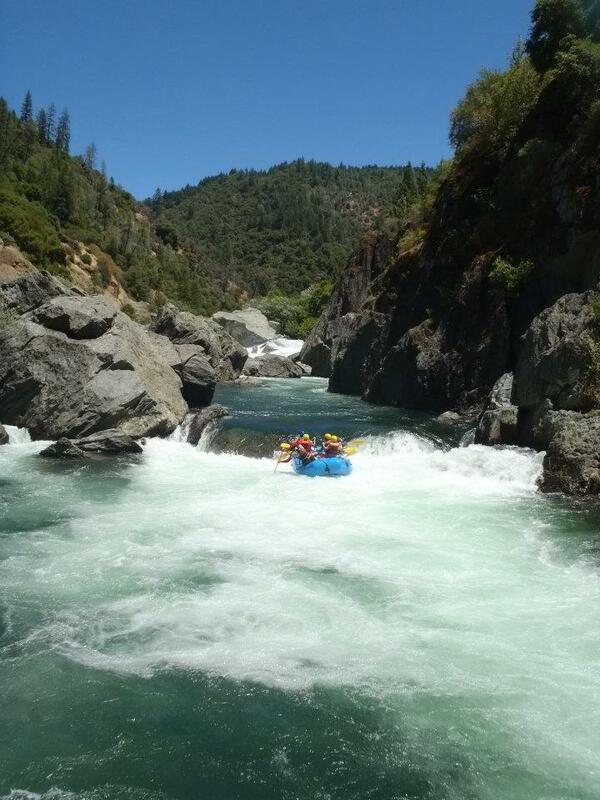 Please call (530) 626-4187 to book this trip. 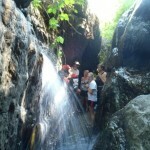 Requirements: Guests must be in good physical condition and be able to swim. 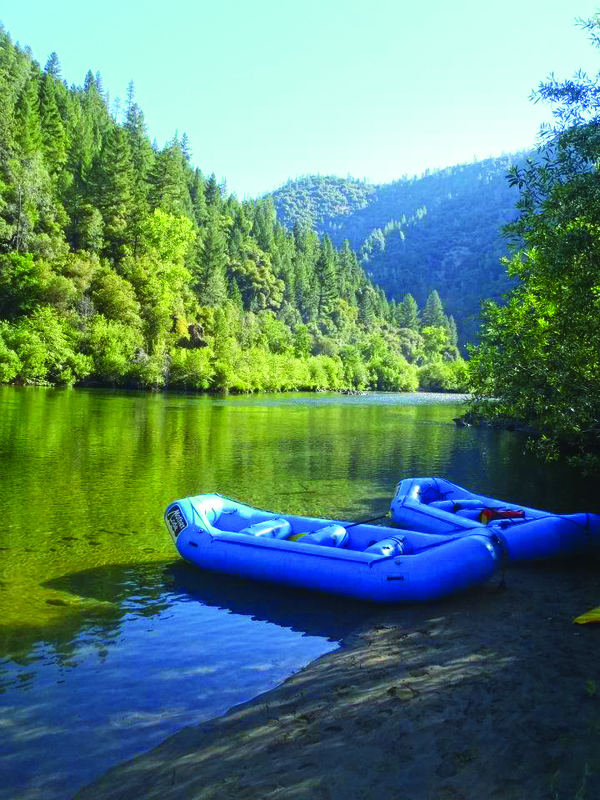 See for yourself why the Middle Fork American River has been determined eligible for National Wild and Scenic Status, an honor less than 2% of rivers nationwide can claim. 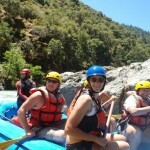 We recommend booking a One Day Middle Fork Trip with Overnight Camping.